Thought I'd share this exciting news! Just sold this beautiful home to a wonderful family. 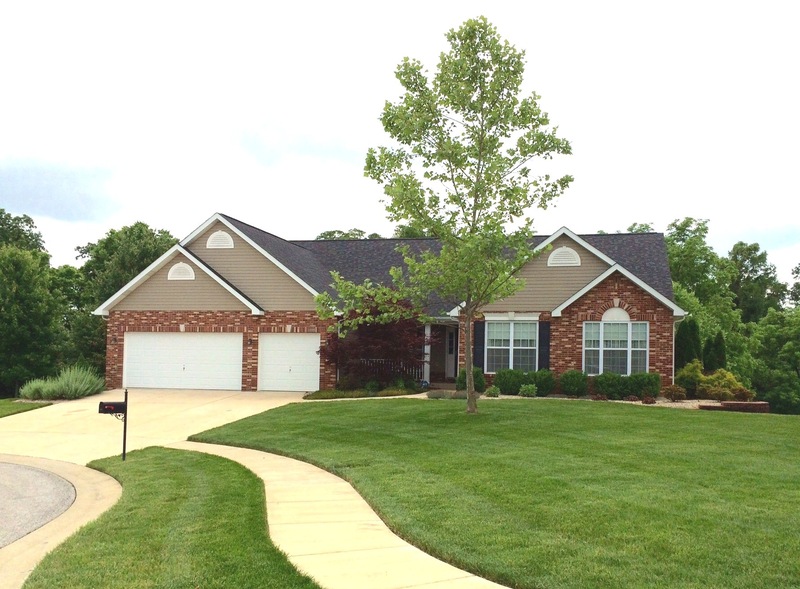 Beautiful custom home nestled in wooded and tranquil setting in upscale Windsor Creek Subdivision North of O'Fallon, Illinois. Conveniently located near O'Fallon Township High School Milburn Campus, and the new Community Sports Park for family sports and activities. You'll find shopping at the Green Mount Shopping Center and St. Clair Square Mall, dining and entertaining are only a few minutes away, and I-64 will take you places to explore. Experience living in a community with small town feel, but with big city amenities. Call us today to be a part of this community, and about other homes for sale in surrounding areas. If you're just starting your search, we can schedule a no-obligation consultation to answer questions and help you determine the right budget for your new home. I can also provide a complimentary Comparative Market Analysis, (CMA) if you're considering selling your property. Just call or text, E-mail, or send me smoke signals today! We sell houses in all shapes & sizes!